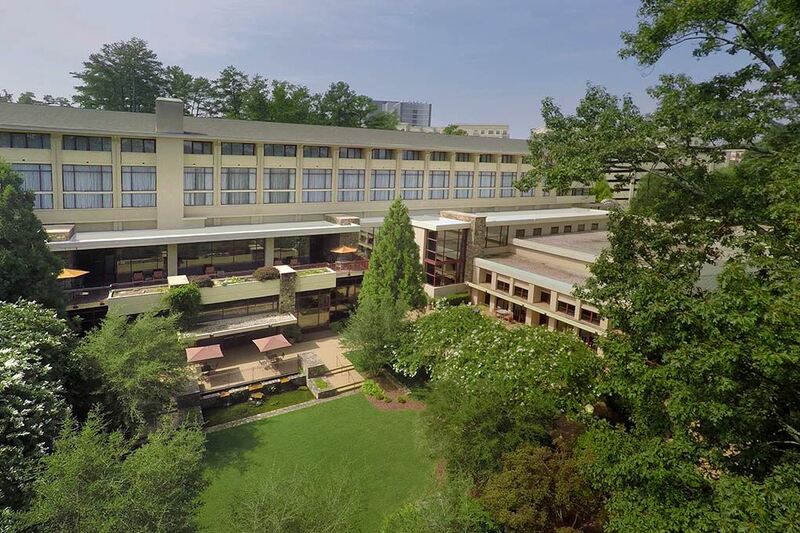 The ATMC 2018 Annual Conference will be held in Atlanta, Georgia at the Emory Conference Center Hotel. 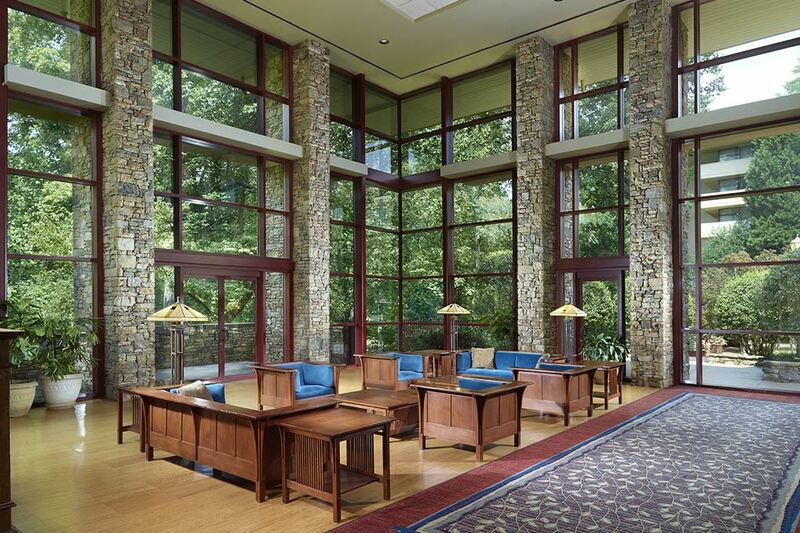 You must be a current member to attend, but there are no additional conference fees required. Join us for a unique learning and networking opportunity as training managers from both the OEMs and the Aftermarket come together to use their collective knowledge to solve shared problems and look into the future of training. Attendees should make their hotel room reservations by March 31st at this HOTEL LINK in order to receive the ATMC special room rate of $169. The hotel cannot guarantee rooms after March 31 and then rooms will be priced at their normal rate. The hotel does not provide shuttle service from the airport and is about a 30 minute drive from the airport. Anne Simmons... As Director of Training Services for NAPA Training and a Distinguished Toastmaster, Anne has a passion for presentation skills and will discuss presentation pain points and solutions; Helping subject matter experts transition into teaching roles; and equipping trainers to observe and help their colleagues. Dr Mark Quarto... brings over 30 years of experience in vehicle electrification to his presentation on identifying and solving the technology skill gap that vehicle service personnel will face in our rapidly advancing move to electric vehicles and autonomous features. Koen Berends... Founder and Principle with Electude, who has focused his career on training development, will discuss what his company has learned from conducting training in 31 countries. Matt Grob and Bill Kraus... Both with the Department of Labor's Veterans Employment and Training Services (VETS) will present on how to hire veterans and train them for successful transitions to private industry. As in the past, There will be presentations on the results from both the OEM Training Benchmarks Survey and the ATMC Training Benchmarks Survey. New questions, added to each survey by requests from members, should lead to valuable new information. For instance, we are now asking professionals about their annual earnings range so that we can see correlations between that and their pay structure (Flat rate, Hourly, Salary) or the amount of training they attend each year.